It’s October – which means the Philippines ( and the rest of the world ) are joining in a great tradition that the Germans started – Oktoberfest. 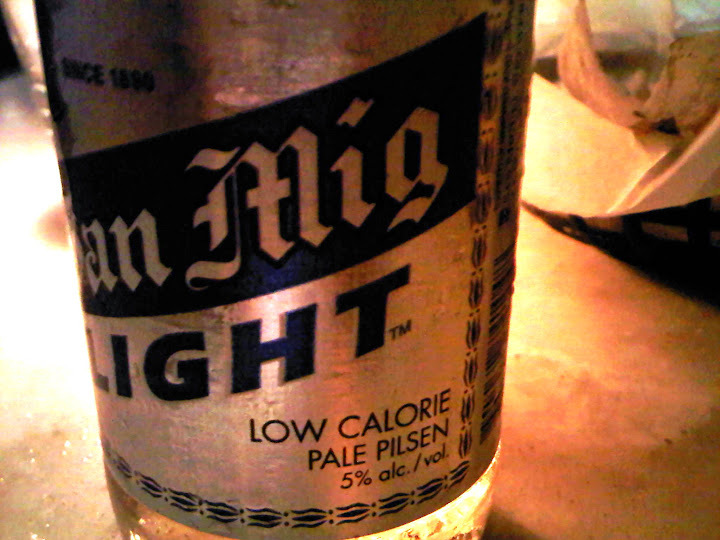 I remember the Oktoberfest of my youth – which included binge drinking of the only Pinoy Beer that I will drink with pleasure: San Miguel Beer. I have tried others – and I just can’t get over how different it is from San Miguel. I have cut down a lot from drinking Alcoholic drinks. This is good – since I have also cut down on my physical activity. Beer – like anything delicious – tends to leave fat deposits on my mid-section.